Highly successful Senior Executive, Founder and CEO of Sholl Communications (Aust.) which was established in 1986 and sold after 21 years in 2007. Guided Sholl Communications to a National Company with offices in Melbourne, Sydney, Brisbane and Adelaide. Proven track record of over 30 years in leading and building businesses, concentrating on staff values, honesty and integrity. An extremely committed and entrepreneurial leader focused on telecommunications services, product development, partnership alliances and strategic business development on a worldwide scale. Recently completed a three year contract in the Middle East delivering over $250 Million of Satellite contracts. These successful contracts came through his vast International contacts, including Pakistan, the Middle East and Asia. 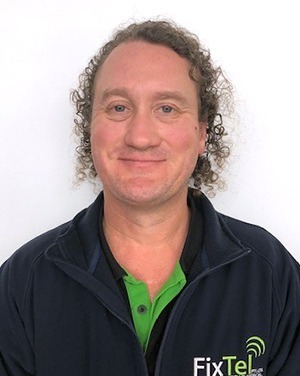 A proficient Systems Engineer with Avaya and many other telephony systems, Craig also has great expertise in company Telco requirements and Fibre and Data supply and installation. 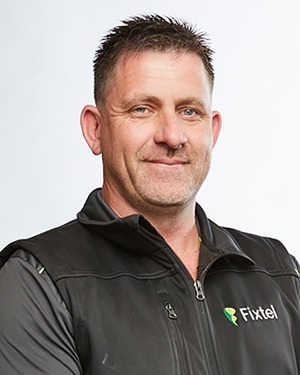 With the initiation of the NBN rollout Craig’s many years of telecommunication installation experience and knowledge are extremely valuable when it comes to customer confidence in getting the job done right. 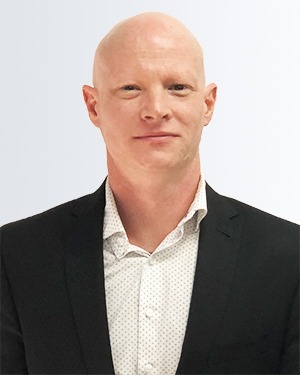 Craig is also responsible for quoting and overseeing installations of Avaya Telephony Systems including the recently installed Avaya Aura System for BMW Australia in New Zealand, Sydney and Melbourne. 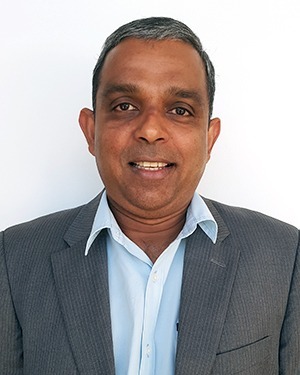 Shenal Fernando joined Fixtel Group in January 2019 as Chief financial Officer. He oversees all aspects of Fixtel’s finances, including performance reporting, preparation of financial statements and board reporting. Prior to this he was the Finance Manager for ASX listed Costa group for more than 8 years responsible for financial outcomes. He has played a leading role in Finance Management, systems implementation, corporate strategy & mergers and acquisitions. Before joining Costa, he held several senior finance roles in logistics, manufacturing and engineering. He is a member of CPA Australia, An associate member of chartered institute of Management accountants of UK (CIMA) and Associate of Chartered global management accountants (CGMA). Ken is a highly successful Senior Executive with extensive experience. 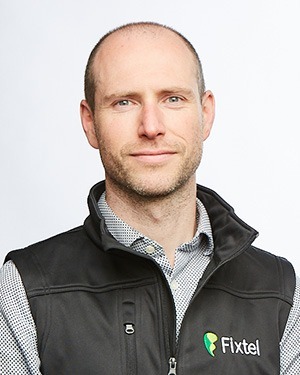 He has held senior executive positions at leading international telecommunications companies such as British Telecom, Telecom New Zealand and Telstra Corporation and currently runs his own consulting business. His experience includes serving as both Chairman and Director of Telecommunications related companies in EMEA and Asia Pacific regions and he has led numerous strategic change initiatives to both build businesses and improve business performance. He is recognised as a network technology expert in wireline, wireless and submarine cable and the application of emerging and future technologies. Highly accomplished in commercial negotiations and business delivery. Michael is an Associate of the Australian Institute of Quantity Surveyors and has been involved with the building industry since 1968. He joined Rider Levett Bucknall (RLB) in 1968 where he was involved in projects such as AMP St James, BHP House and Collins Place. Michael was a director of RLB for 25 years, together with being past Chairman of RLB Oceania and an RLB Global Board member. 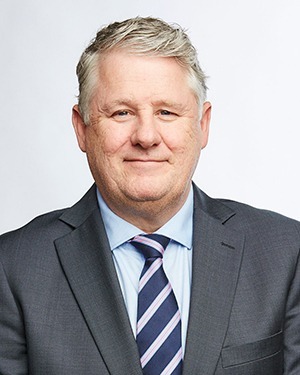 As Director, he has been involved with many of Melbourne’s major retail and residential projects, several hospitals and significant complex commercial projects. 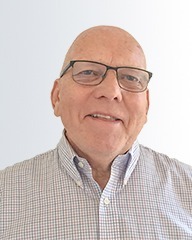 He has extensive experience in difficult projects particularly in the areas of refurbishment and retrofits to major commercial and residential developments. Hayden has 12+ years experience over a range of projects and technologies within the telecommunications and logistics space. 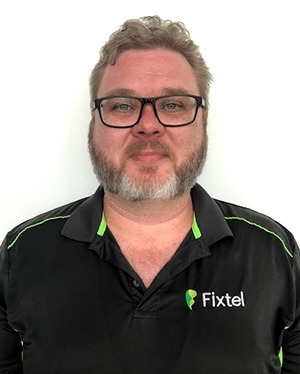 Starting out in retail Point of Sale operations and deployment, Hayden transitioned to systems and networking engineering for companies such as JB Hi Fi, Telstra and Sensis. Hayden spent 7 years in distribution, product management and demand planning for one Australia’s most well regarded action sports distributors. A specialist at new projects, pre-sales support and systems integration across the business. 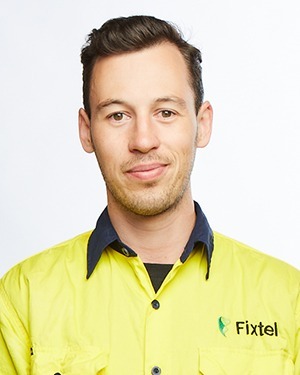 Field Supervisor for Fixtel Services Australia specialising in Fibre Optic service design, hauling,splicing and service installation. 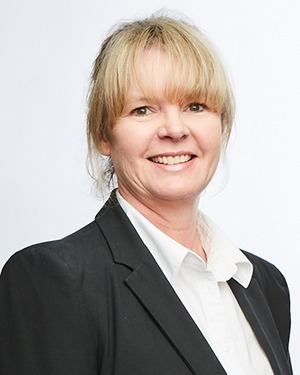 Felicity oversees all office operations and procedures including human resources, fleet and all business procurement. 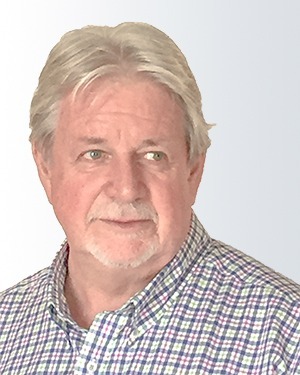 Dave has been involved in IT, wireless and fixed telecommunications infrastructure programs of works across UK and Australia for over 20 years. This has included greenfield site build, upgrades, break-fix programs and complex in-building site builds. An Experienced Telecommunications Engineer with over 10 years experience in IP Telephony (Implementation and Support) and Call Center (Support) for Avaya based technologies. The roles have included Field service maintenance through to installation of telecommunications equipment.